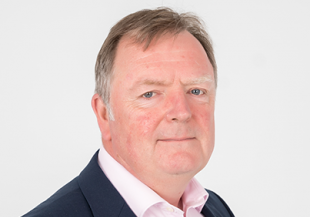 Stephen has developed an interest in creating and managing local trusts and in the administration of complexed estates, giving expert advice to help and guide families. Rachel joined Killingworth and Parrott in October of 2013; originally as an Office Administrator where she developed a keen interest in conveyancing. 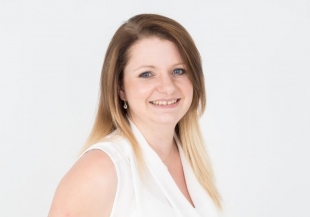 Rachel has worked hard to develop her role within the firm and has taken the opportunity to take the licenced conveyancing professional qualification and is now responsible for the day to day management of a variety of conveyancing transactions. 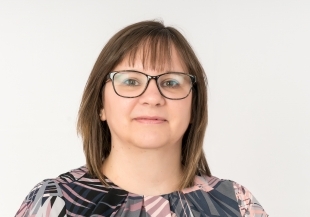 Helen joined Killingworth & Parrott in February 2019. 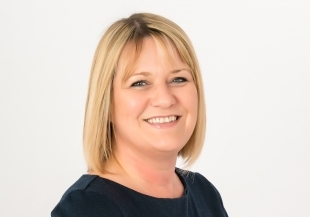 Helen is a qualified Solicitor with a wealth of experience in dealing with all aspects of residential conveyancing, including the sale and purchase of residential properties, remortgages and transfers of equity. Sarah joined Killingworth & Parrott in May 2017. 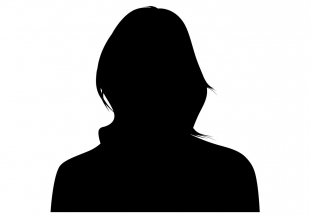 Sarah is typically the first point of contact when visiting or calling the office and as the Office Administrator she is responsible for ensuring the accuracy of data and information we hold. Jo joined Killingworth and Parrott in September 2012 and combines a busy family life with the role of practice manager. 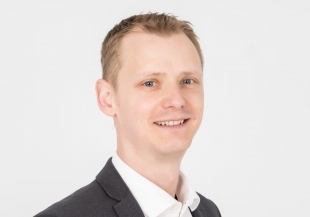 Jo is responsible for the firm's accounts and assisting with the regulatory & training functions of the firm.